For three years, Washington D.C.'s water supply had the dubious distinction of leading the nation in lead levels — and it could have had devastating effects for the metro area's pregnant women. Between 2000 and 2003, years during which the area's water supply contained critically high levels of lead — up to 83 times the "safe" level — Washington women experienced record highs of miscarriages and spontaneous abortions, with fetal death numbers peaking at 13 per 1,000 births in 2001. The study, said its lead author Marc Edwards, appeared "to confirm the expectation, based on prior research, that about 20 to 30 extra fetal deaths occurred each year that the lead in water was high." We all know that correlation isn't causation, and the link between the two should be treated as just that. But the link could be a convincing one: In 2004, Washington, D.C. began encouraging pregnant women and children to begin drinking filtered water. That year, the miscarriage level dropped down to previous years' averages. As soon as the D.C. Water and Sewer Authority started to note the elevated water lead levels, it began to hide problems and play down potential health effects. If it hadn't been for the work of reporters from The Post, D.C. residents might never have learned the full extent of dangers from the water supply. Once the story broke, the messages delivered to D.C. residents contained misinformation and tended to play down the risks of elevated lead in the water supply. In 2008, the CDC findings were used by the D.C. Council to justify the elimination of all water-related language from the bill it passed to prevent lead poisoning. The impact of the report has been felt all over the United States and Canada by supporting assertions that lead in the water supply is less harmful than it is. As long as the report remains part of the scientific literature, it will continue to influence public policy and water supplies. Lead levels skyrocketed in 2000, when the city water supply switched from using chlorine to chloramine to treat water in its plants, which caused the lead pipes transporting the water to corrode. Today, however, the levels are at "historic lows," thanks to changes in treatment processes. 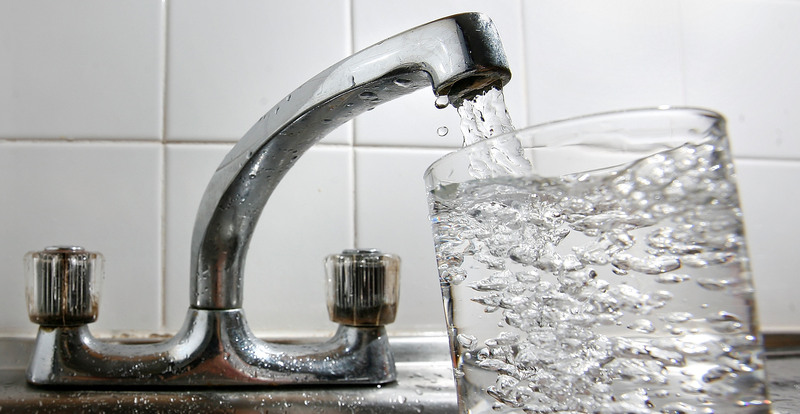 Now, the city continues to monitor pipes and encourage residents to drink filtered water. When the phrase "generally believe" and scientific fact are used in the same sentence, you know things aren't great. Lead has long been known to be incredibly harmful to pregnant women — those who ingest it in significant quantities are more likely to lose the children they're carrying, and consumption has been linked to developmental delays and behavior problems in children. Even in the 1900s, tablets containing lead were used as "abortion pills."